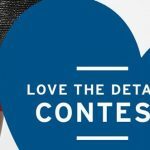 Shoppers Drug Mart -10,000 PC Optimum Points Offer — Deals from SaveaLoonie! Want mobile exclusive deals & alerts from Shoppers Drug Mart? Not only will you get amazing offers right to your phone, but by signing up now, you can take advantage of this amazing special offer! 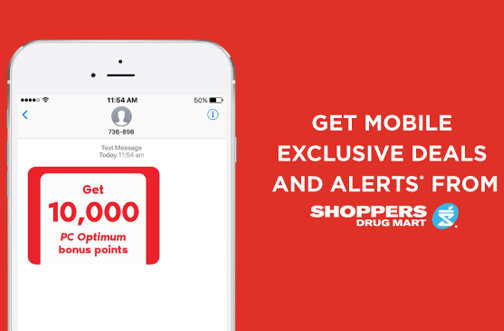 Sign up to receive mobile alerts from Shoppers Drug Mart and get 10,000 PC Optimum bonus points when you spend $40 or more. Text DEALS to 736898 to sign up. 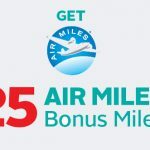 NOTE: While not mentioned in the offer details, some people have reported that the offer is only valid for 24 hours after sign up. So keep that in mind. Valid for first time subscribers only.